GLP Towing has been providing top class towing and roadside assistance services in and around Glendale for over a decade now. We have earned a place as field leaders and have become well known for being highly professional, extremely reliable, lightening fast and very competitively priced. There is no vehicle we cannot tow, no circumstances which can stop us from getting any type of towing job done. We provide any and all types of roadside assistance services, all of them top class and very competitively priced. 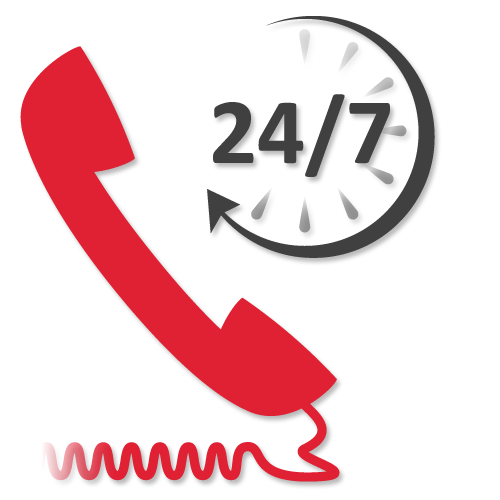 Our services are available 24 hours a day, 365 days a year. 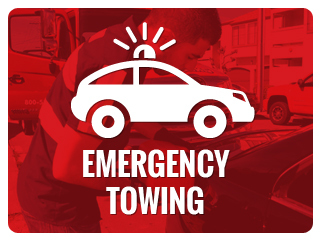 If you are in need of any kind of towing service or any type of roadside assistance service, just give us a call, we’ll be at your side in 30 min tops and then go on to solve the situation for you to your fullest satisfaction. At GLP Towing we have both the skilled tow techs and the right type of tow trucks in order to carry out any type of tow. We can tow cars, vans, trucks, SUVs, all terrain vehicles, minivans, motor homes, motorcycles or any other type of vehicle. We regularly provide long distance towing to or from Glendale, we perform local towing, dolly towing, flatbed towing, light, medium and heavy duty towing, our expertise covers motorcycle towing, accident removals, emergency towing and all other types of towing. 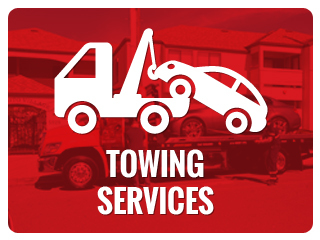 Our goal is to provide Glendale’s local community with any and all types of towing and roadside assistance services. 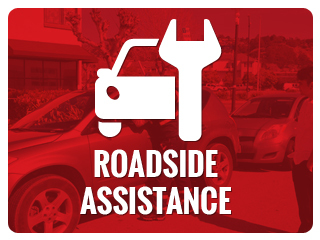 We offer comprehensive roadside assistance services which include things such as gas filling, battery jump start, car lockout solutions, flat tire change, off road recovery and any other roadside assistance service you may need. We know that you may need our service unexpectedly at any time, this is why we never cease operations, we work nonstop, 24 hours a day, all year round. You can count on us to be there for you whenever you need us, just give us a call and we will be with you in 30 min top! 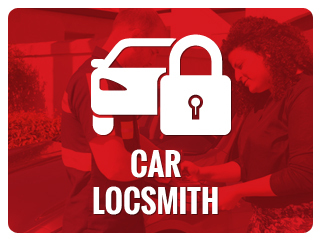 Once at your side our techs will go on to solve the situation for you and provide you with the towing or roadside assistance service you need quicker than you’d think possible. To top all of this off we offer hard to beat rates. There are several things you want to find in a towing and roadside assistance services provider and GLP Towing possesses them all. So far as reliability goes you can be sure we will follow through with anything we say we’ll do, including the 30 min ETA we promise. We are highly professional, super fast and our rates are among the lowest to be found. If you need any kind of towing or roadside assistance services in or around Glendale, calling on us at GLP Towing to provide you with them is the best thing you can do.